Just “Google It” helps me maintain quite a bit of my independence. I still remember the strategies to pull facts, entertainment, social contacts, history, news, and my own writings out of the composite global memory on the Internet. This is quite different from the experience my mother and grandfather had as their cognitive capacity disintegrated. 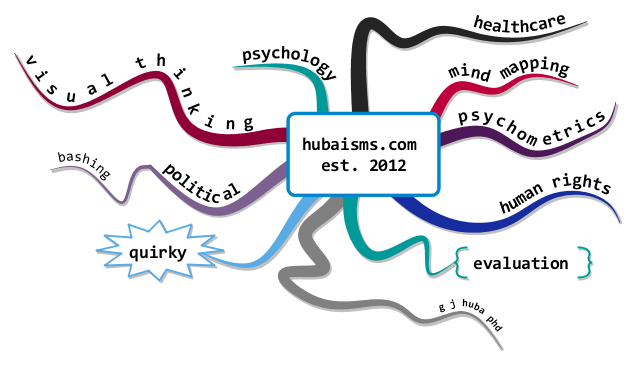 How I developed the mind map. It took me about 34 minutes and the video is time-lapsed so that 8 minutes of elapsed time = 1 minute of running of time. The final map in two variations. <<<<<=== Over there on the left. 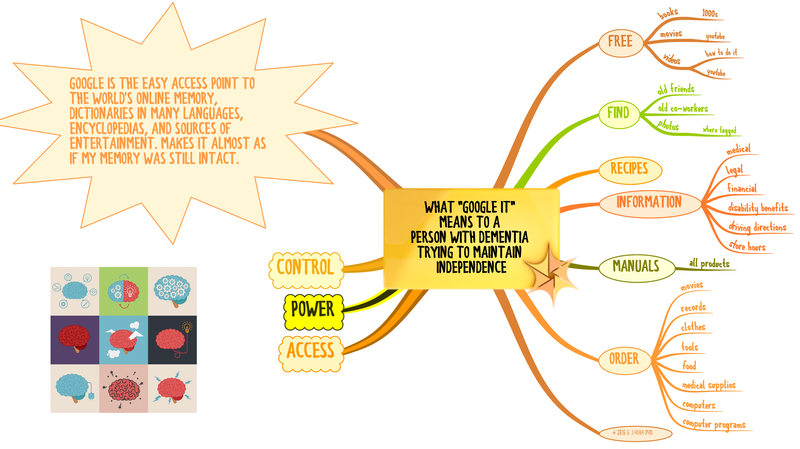 Click on one of the book icons to obtain my new book Mind Mapping, Cognitive Impairment, and Dementia. Versions are available for Apple devices on the iBooks store and all other common devices on the Amazon Kindle store. There are 100s of essays like that in this blog post. 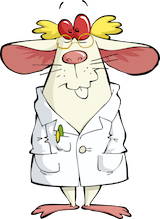 And because I know the information is unique and valuable, I am charging about the same as others who write books on dementia or mind mapping. If you cannot afford to purchase the book, contact me. Yeah, I know, shameless self promotion. How else do you expect me to get the message out about the “real issues” in dementia care and some very low cost methods of assistance that may help some (or many) and potentially increase the period of independence and get away from stacking people up in hospital beds where their lives become very limited. As someone who lives with the problems I describe, I only have a limited period of time left for my brain to function well enough to get the message out, and I am going to use it as effectively as possible to make my messages stick in the minds of people with dementia, caregivers, family, healthcare providers, decision makers, those aging, those with other types of cognitive impairment, and other interested parties. Expect more shameless self promotion. Doesn’t bother me at all. In fact, I am kind of proud of the fact that I want to shake up and expand your conception of what the problems are and what are some possible solutions most have never even considered. 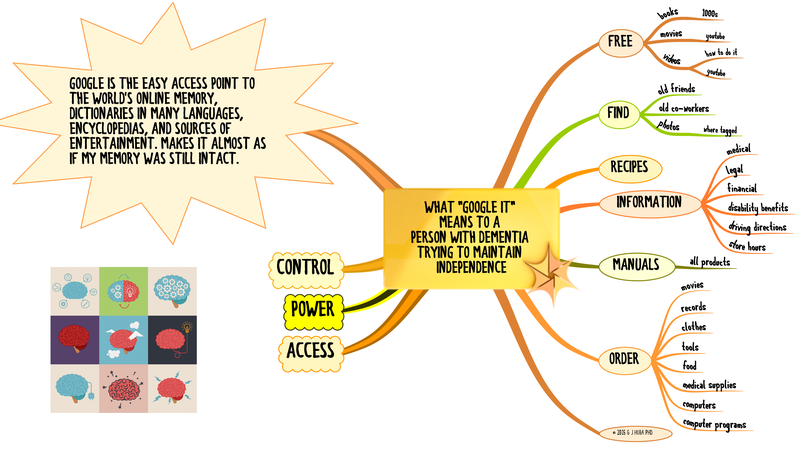 This is Part 11 of a series of blog posts in which I show a video of the development of the mind map and then the final map. Do access earlier posts (each of which has a different video and issue addressed), please click on a link below.